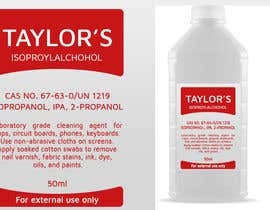 I need a new look for my label and my new brand name "Taylor's" added at the top. 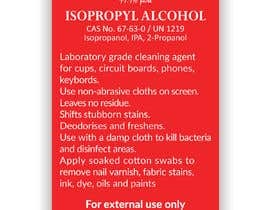 My current label is attached for reference. 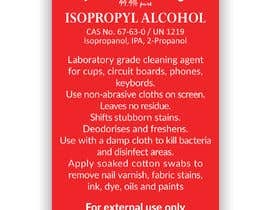 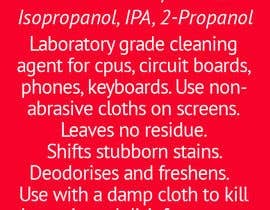 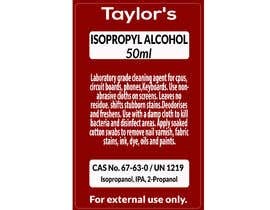 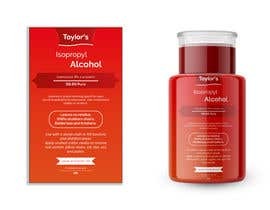 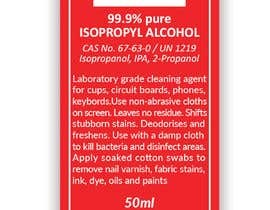 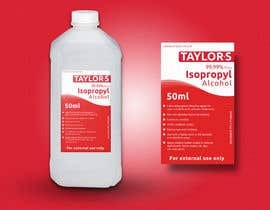 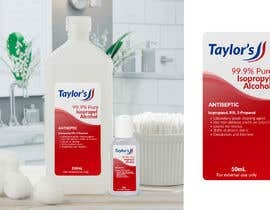 All text can be changed/rewritten/deleted if necessary, except for "Isopropyl Alcohol" and "50ml" (but their font, size & colour can be changed). 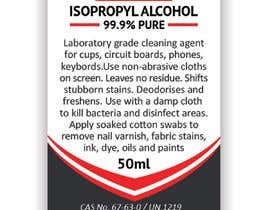 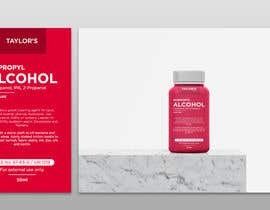 This label also needs a striking red colour theme to make it stand out even as a thumbnail. Winner will need to supply a psd containing all layers so I can edit it in Gimp for future tweaks. 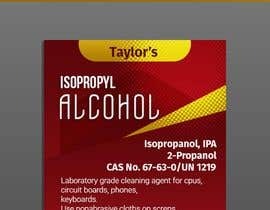 (Ignore the 'supported file types' below). Winner gets to design three other labels for me immediately at around the same price each. 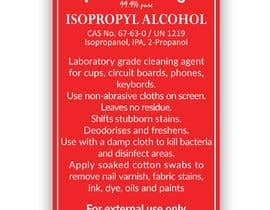 Your current label is not attached. 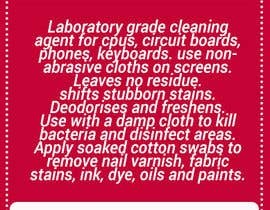 Please do attach.